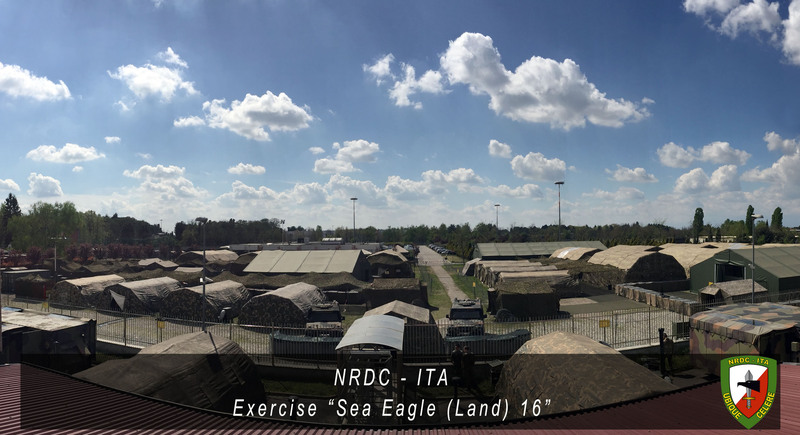 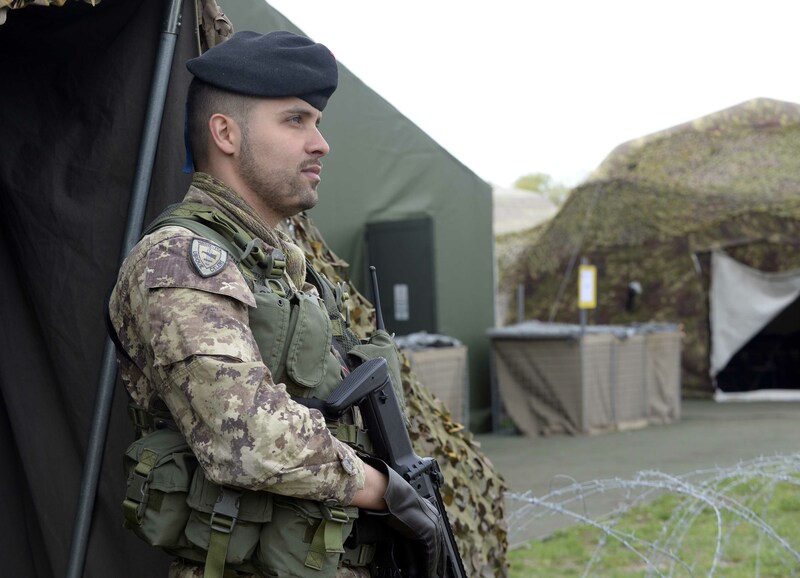 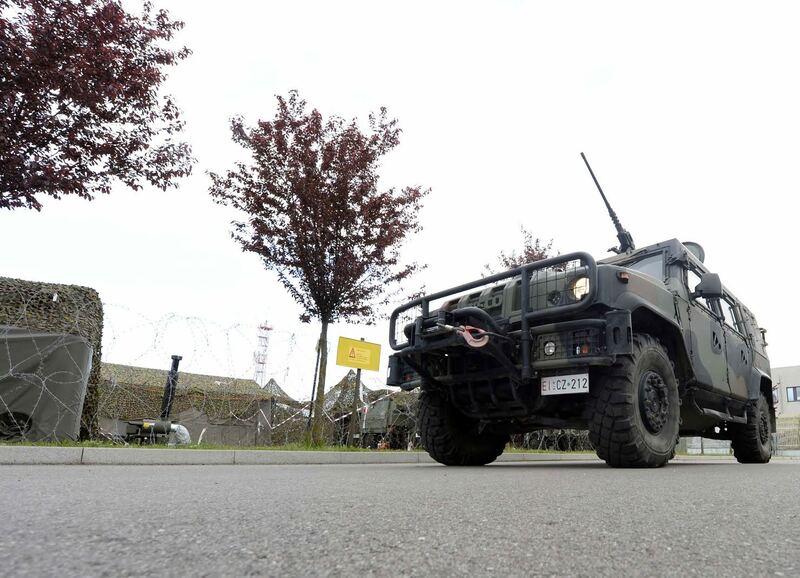 12th April - Sea Eagle (Land) 2016 is one of this year’s major training events for the NATO Rapid Deployable Corps - Italy. 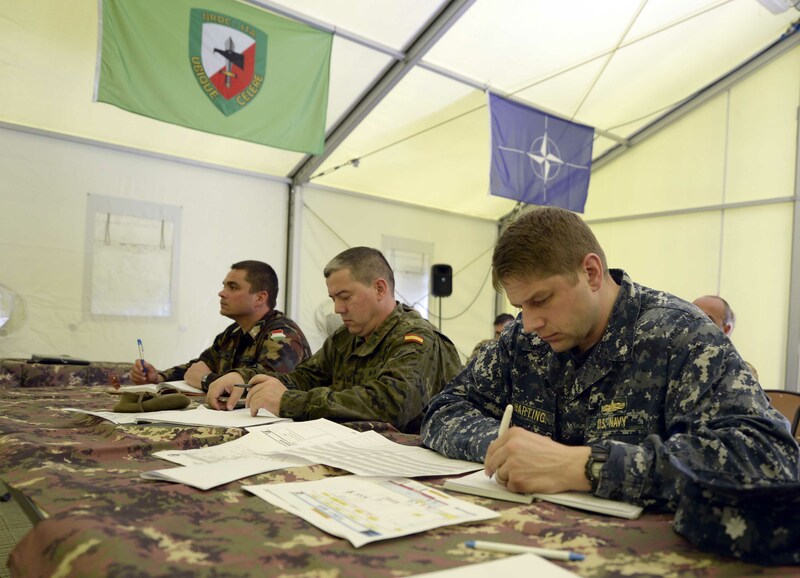 It has been structured to test NRDC-ITA's deployable Command and Control (C2) capability. 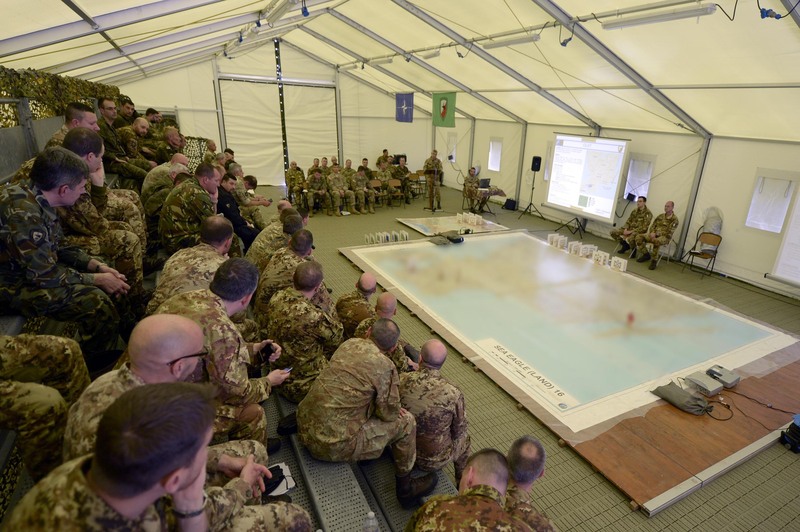 Following the principles of the "Command Post Concept" such as the deployment of the "Forward Coordinating Element (FCE) and the Initial Command Element (ICE) Capability Blocks", NRDC-ITA Staff will be able to test and validate the concept identifying any possible critical area that requires further refinement.